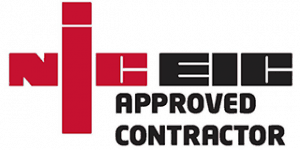 Bowden Electrical has over 15 years of experience in providing electrical services to businesses and individuals. 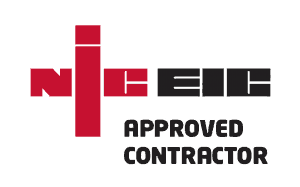 Our electrical contractors are NICEIC qualified, so you’re in safe hands whether you need a simple rewiring job for your home or a larger, more complex project at your business premises. 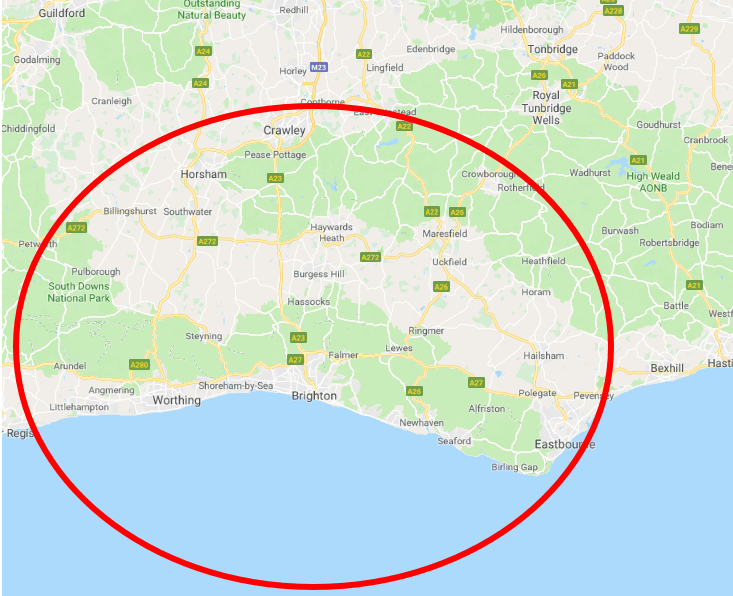 We also work with a number of agencies and landlords across Sussex, providing ongoing maintenance for their properties. 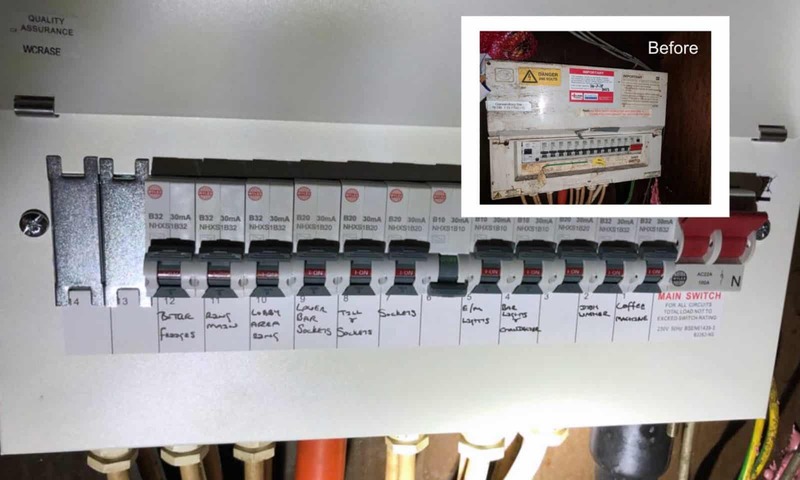 Choosing the right electrician for the job might seem like a minefield - but our attention to detail and dedication to the task at hand really set us apart. 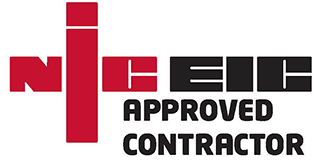 We stay up-to-date with the latest health and safety regulations around electrical work so that everything we do is fully compliant. Get in touch today for a free, no obligations assessment. Our friendly, reliable team of electricians are ready to help you. 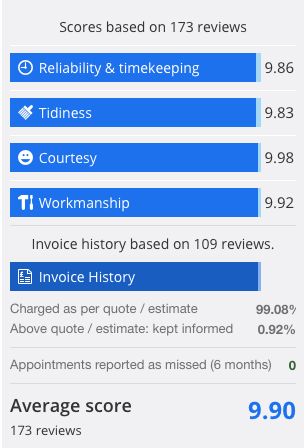 Simply send us your details and a short description of the work required or issue you are facing - we’ll get back in touch as soon as possible to arrange a site visit. Would you rather talk us through the problem? 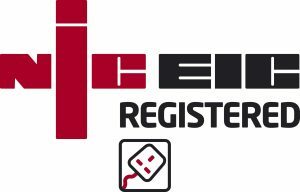 © 2019 Bowden Electrical. All Rights Reserved.